If we were to ask what the end goal of the Sustainable Development Goals (SDGs) looks like, we might find that SDG16 sums it up and comes close to describing Shalom. During the MDG campaign, Micah Challenge concluded that the Eight Goals were only reachable when there was good governance, no corruption, safety and security for communities to flourish in and fair, inclusive and just societies for all. Micah: we are hosting a regional consultation on integral mission in violent places, exploring the concept of Shalom and advocating towards this. Micah: In 2014 held an Integral Mission and Freedom Consultation in Zambia and developed a Declaration against Violence and Trafficking; working with members such as Restored and Paz y Esperanza to campaign against violence. Micah: promoting members such as IJM and Paz y Esperanza to support training of policy and judiciary and to enable access to justice services for the poor and vulnerable. Micah: partnered with Micah Challenge in the EXPOSED: Shining a Light on Corruption campaign; teaching on integrity and anti-corruption. Micah: promoting accountability and transparency initiatives; facilitating the development of the Sustainable Organisations Initiative. Micah: promoting participation and informed consent as an integral part of transformation development practice. Micah: through active demonstration of this model in the method we administer Micah Global (events, governances, and training); Micah Haiti has developed a great training programme for government leaders. Micah: as yet we have not engaged in this other than through our members engaged with refugees enabling them to access services. Micah: promoting justice and reconciliation, inclusion and equality and equity for all; teaching on Integral Mission and the Common Good. We are thrilled to announce the appointment of Joanna Lee to the role of Executive Assistant to the Micah Global Secretariat. This role covers membership, events and general support to the Director and International Secretariat. Joanna has a background in the corporate sector, having spent over 10 years working as an environmental consultant and project manager in Australia. Sensing the Lord’s leading to use her professional skills to serve in the non-profit and aid sector, she completed a Masters of International Development in 2013. For the past 3 years, Joanna has been based in Zimbabwe, serving with the team at Family Impact (a member of Micah). Her role has included communications, donor relationships and reporting, international volunteer coordination and assistant to the Africa Director. Born and raised in Australia, Joanna has a strong connection with TEAR Australia, serving as both a member and volunteer since 2012. She is passionate about coming alongside organisations who are addressing poverty and injustice to help them bring fullness of life to individuals, communities and nations. To contact Joanna see here. 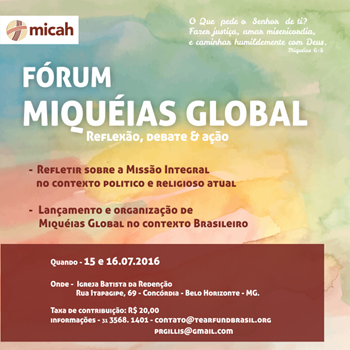 We are thrilled to annouce that our new National Expression in Brazil will host its first Integral Mission Forum on the 15 to 16 July. On 23 June 2016, Willie Kimani, a Kenyan human rights lawyer and father of two, went to a Nairobi courthouse, accompanying Josephat Mwenda, also Kenyan, in his defence against blatantly false charges by an abusive police force. The bodies of Willie, Josephat and their driver, Joseph Muiruri, were found in the Ol-Donyo Sabuk River eight days later. The murderers of Willie, Josephat and Joseph must be prosecuted and sent to prison for this horrific violence. The ultimate well-being of Kenya and its citizens hangs in the balance. In Kenya, it is far too easy for a corrupt or incompetent police officer to frame and imprison an innocent person, who must then wait in jail, often for years on end, for a chance to prove his or her innocence. According to a Kenyan government report, the number of crimes reported to the police in 2015 involving the police increased by 34 percent. This corrupt system has packed Kenyan prisons full of innocent men and women with no way out and no lawyer to fight for their release—and the police who abuse their power are not held accountable. Willie Kimani was working to protect the innocent from such abuse, and he was murdered while courageously pursuing that mission. 2. Immediately remove Samuel M. Arachi from his post as Deputy Inspector General of the Administration Police in Kenya, on behalf of every innocent person abused by his police force. Sign now to ensure this tragedy is a turning point in the fight for Justice in Kenya. The World Evangelical Alliance (WEA) is looking for a new head for its Alliance Development Department. The role is key to accomplishing WEA’s mission of establishing and strengthening regional and national Evangelical Alliances. A job description that gives full detail of the position is available here. Complete applications with resumé, cover letter and two letters of recommendation should be sent to hr@worldea.org. Our Micah Latin American Regional Consultation. For more information and to register see here. To download the flyer and detailed information in Spanish, see here. Section A - tools to help you raise and explore hidden issues with communities and churches. These are issues that people often do not talk openly about. This may be because they are difficult or taboo issues such as abuse against children or women. Or they may be issues that a community does not yet understand, such as climate change. 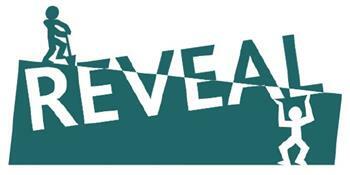 Section B - Bible studies on all of the issues addressed in Reveal. Section C - tools to use with communities once they have decided upon an issue or problem they would like to address. This section includes guidance on different approaches to tackling problems, and tools on planning and carrying out projects. We're still adding blogs to the list that we started in May and added last month. 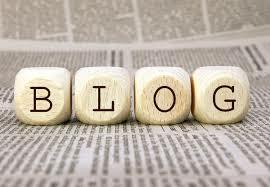 Livability's blog on community engagement. Livability is a leader in the UK's movement to reconnect churches with community. A new book out by Kent Annan. No one said pursuing justice would be easy. The road can be so challenging and the destination so distant that you may be discouraged by a lack of progress, compassion, or commitment in your quest for justice. 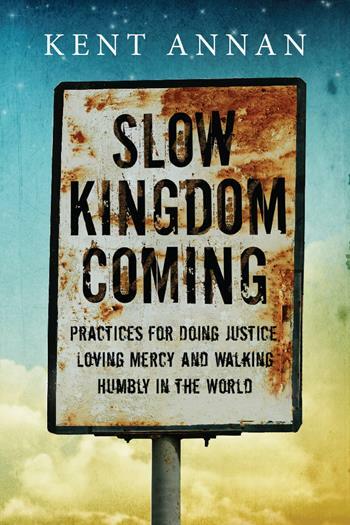 How do you stay committed to the journey when God's kingdom can seem so slow in coming? For more info on this book and costs see here. 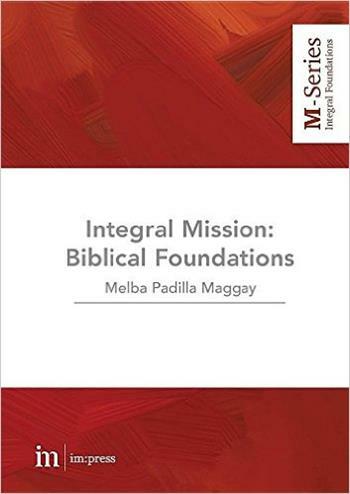 15 to 16 July: Integral Mission Forum Brazil. Micah Brazil launches with its first meeting. Location: All Nations Christian College, UK. Please get behind your national coordinator and enable them to attend this crucial training and strategic direction workshop. To sponsor a coordinator, please contact us and we can share details of who still needs your help. 9 to 26 August: International School of Reconciliation (ISOR). Micah Asia Regional Consultation, Integral Mission and the Common Good, due to be held in Bangkok from 7 to 11 November, has been postponed until early 2017.